novel, Nick and Anna slowly but surely learn to trust and to hope. lake-side romance is perfect summer reading. 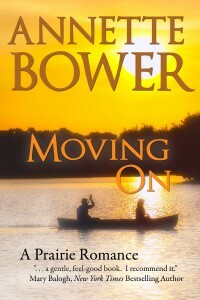 ….Gail Bowen, author of the Joanne Kilbourn series.